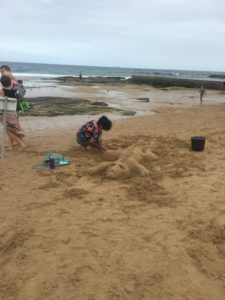 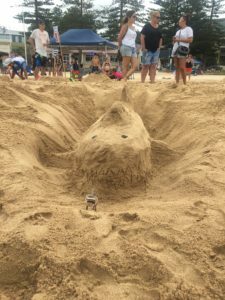 Austinmer beach came alive with sand-creatures last weekend as part of Austinmer Anglican Church’s ‘Salt and Light’ event. 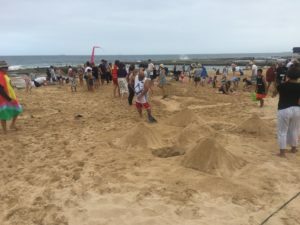 Hundreds flocked to the beach to sculpt their creations and to enjoy the hospitality at the pop-up Salt and Light Cafe. 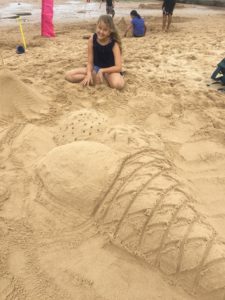 This weekend sees Church at the Beach, discussing ‘How Would You Fix the World?’ with a focus on abolishing religion!